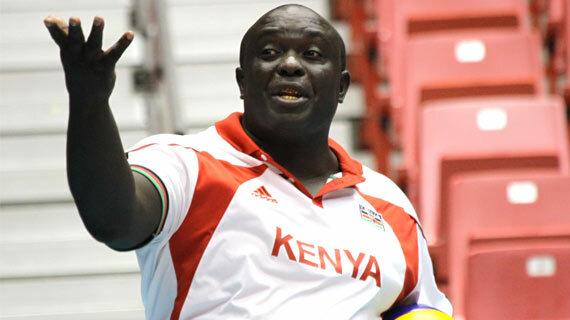 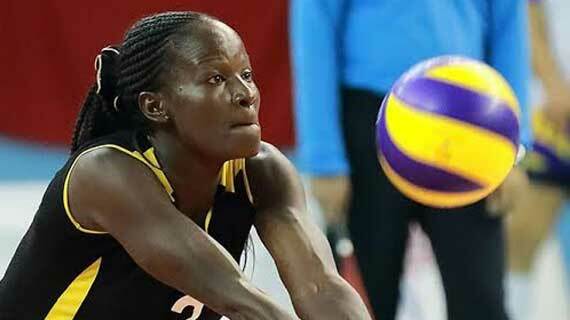 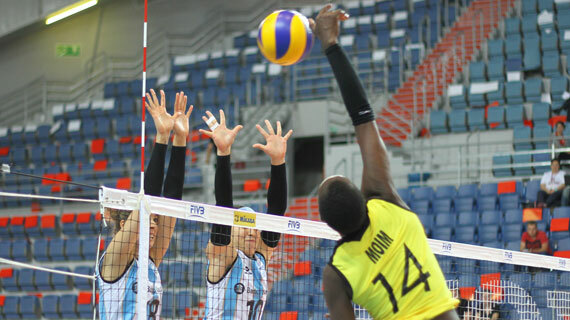 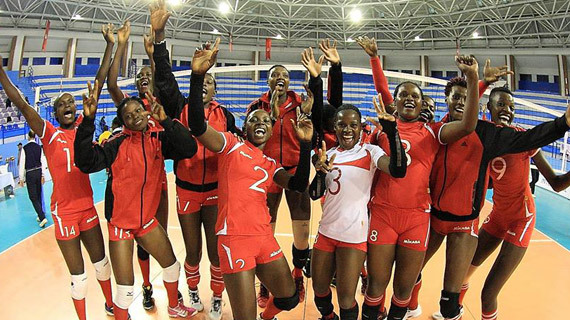 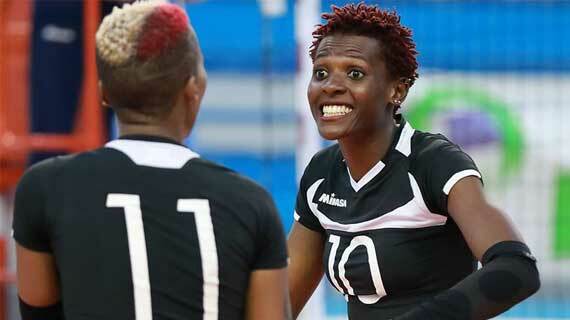 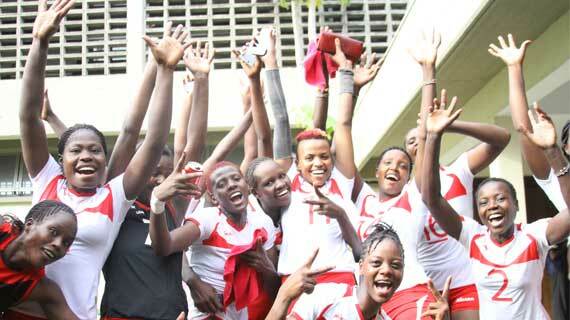 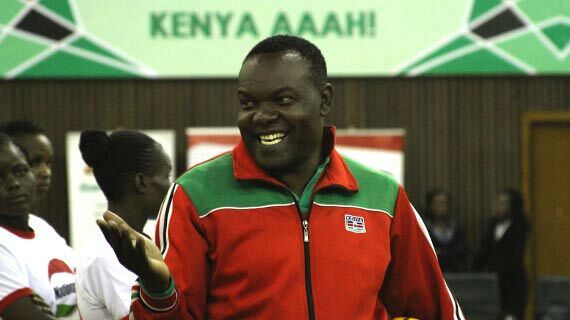 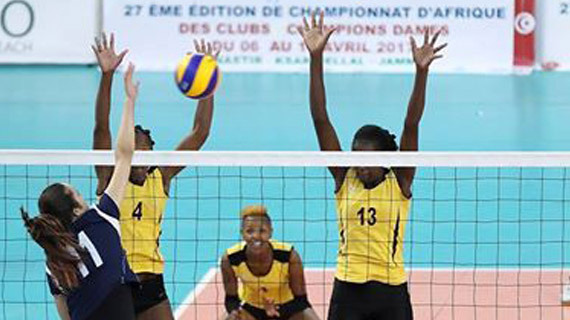 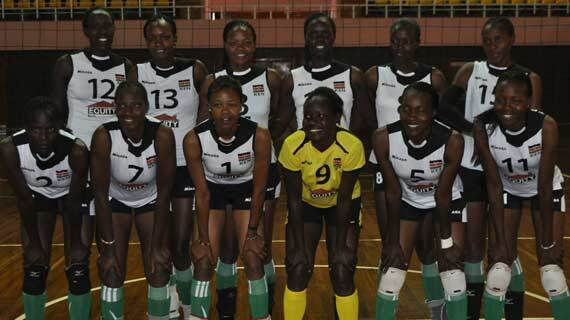 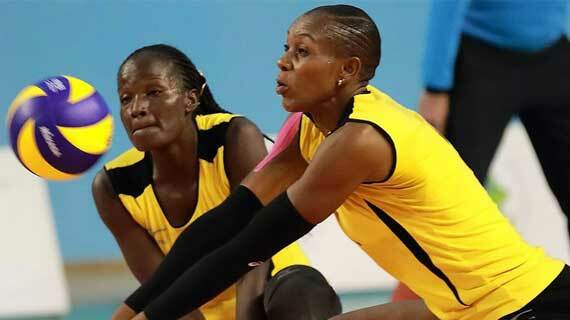 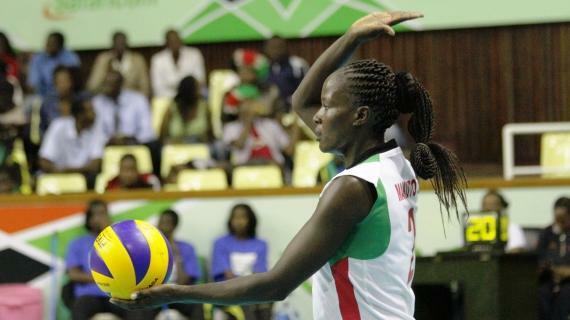 The Kenya women volleyball team -The Malkia Strikers – has withdrawn from this year’s edition of the World Grand Prix. 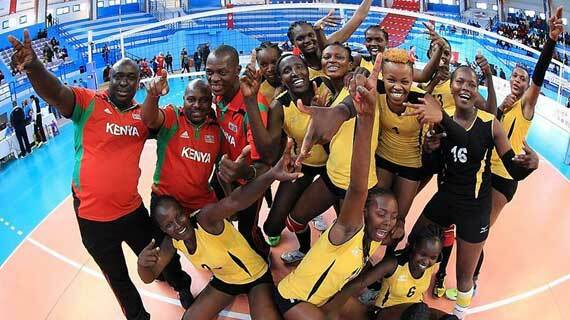 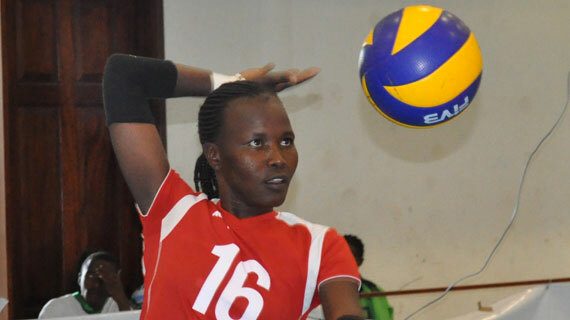 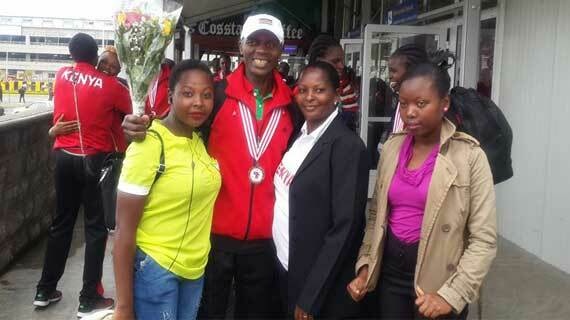 Kenya Prisons ON Sunday posted their second successive victory at the ongoing Africa women club championship in Monastir Tunisia. 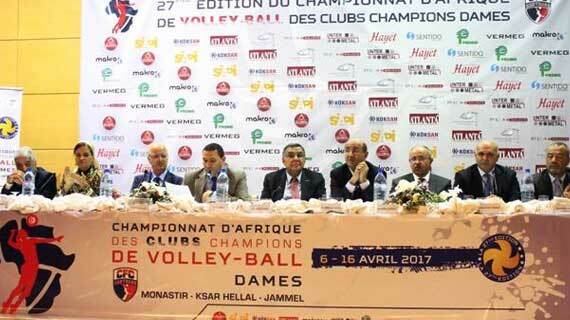 The draw for the 2017 edition of the Africa Women volleyball club championships are out with Kenya Prisons drawn against defending champions Al Ahly of Egypt.